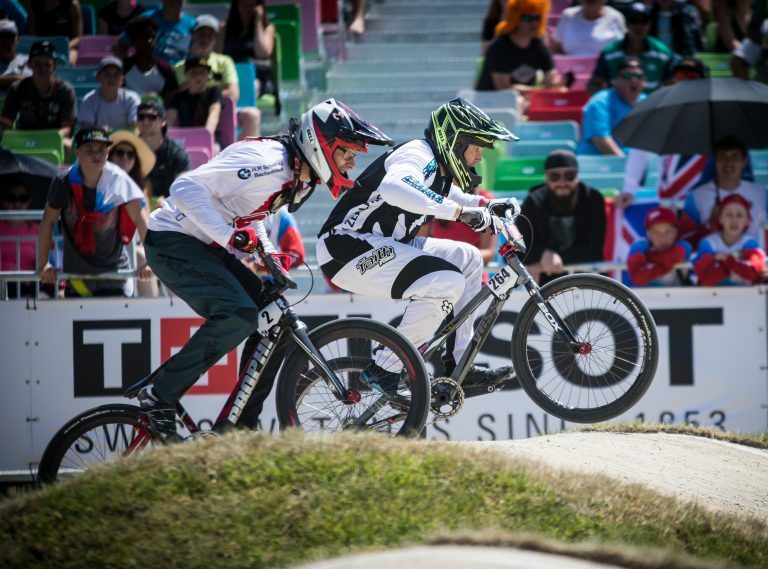 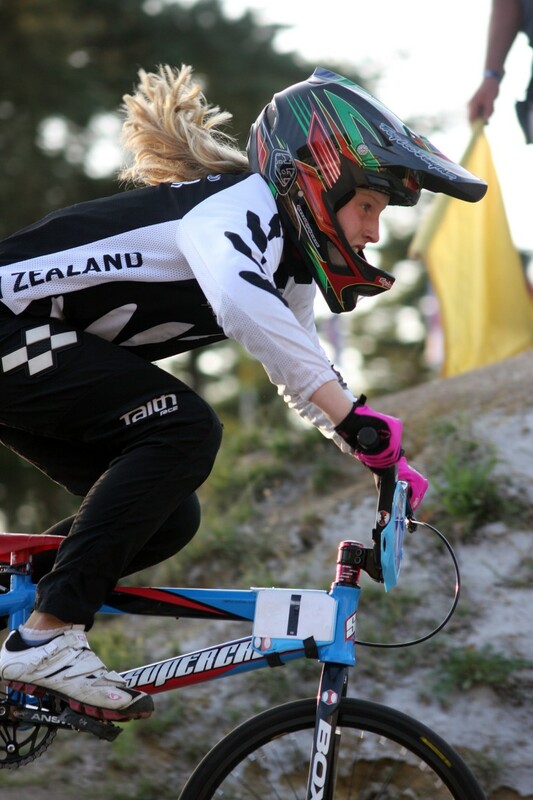 BMXNZ has updated some of the event locations & dates for a few of the MICO Series Rounds. 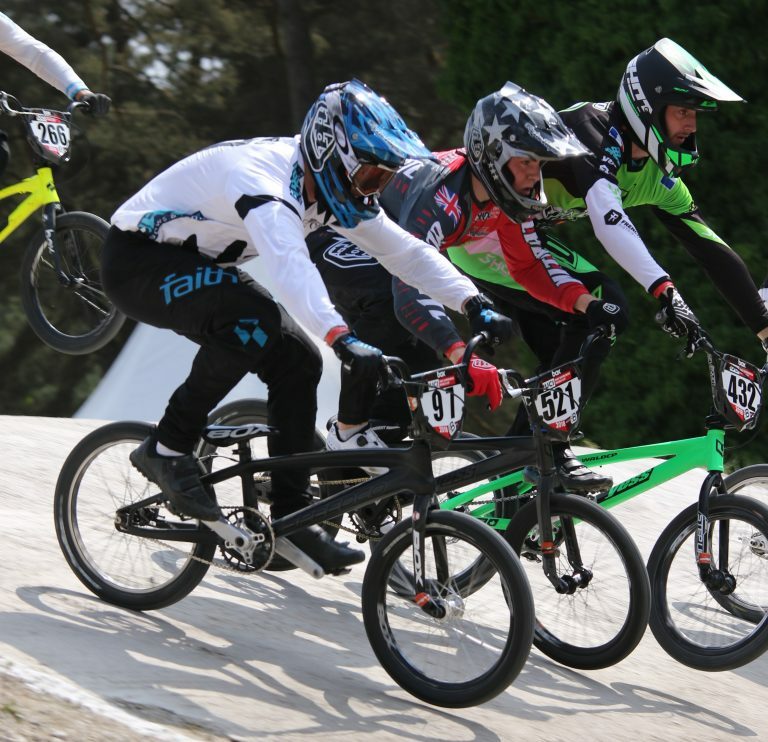 This is to pull them inline with events that will deliver better opportunities for 14+ riders. 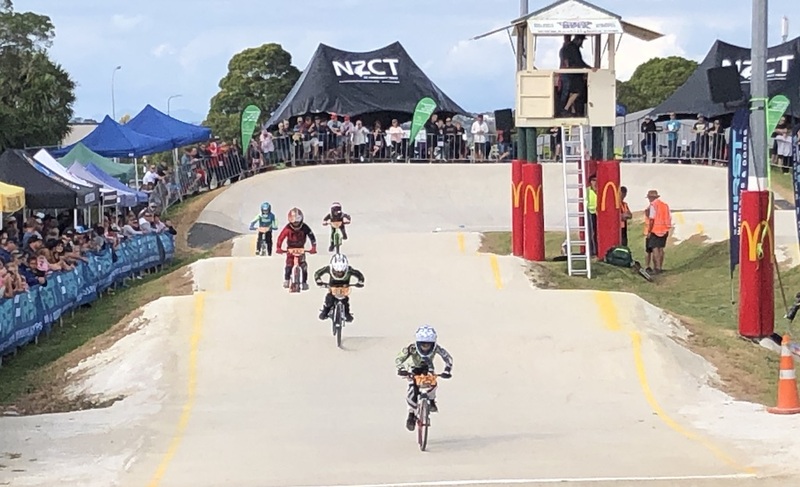 Calling all 15-24yr riders + 2018 15yr riders (UCI 14yr now) The Sunset Coast BMX Club is again opening the 8m ramp to riders. 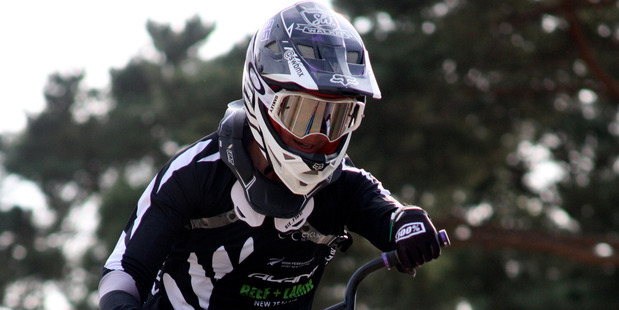 This is a open gate session – NOT a training day. 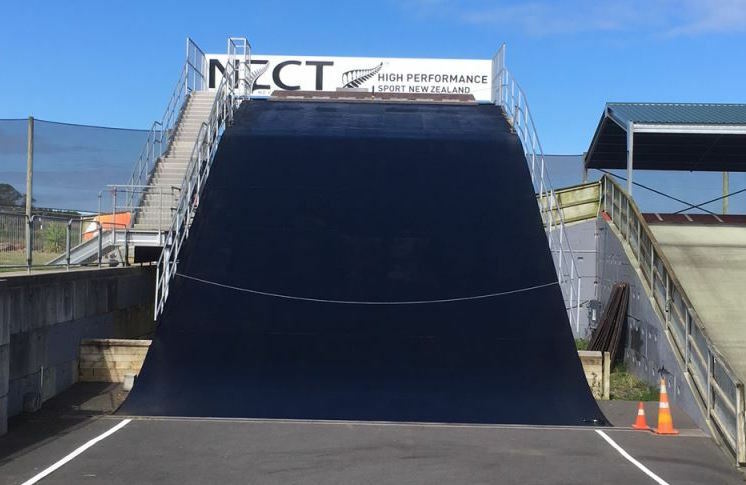 The Sunset Coast BMX Club is again opening the 8m ramp to riders. 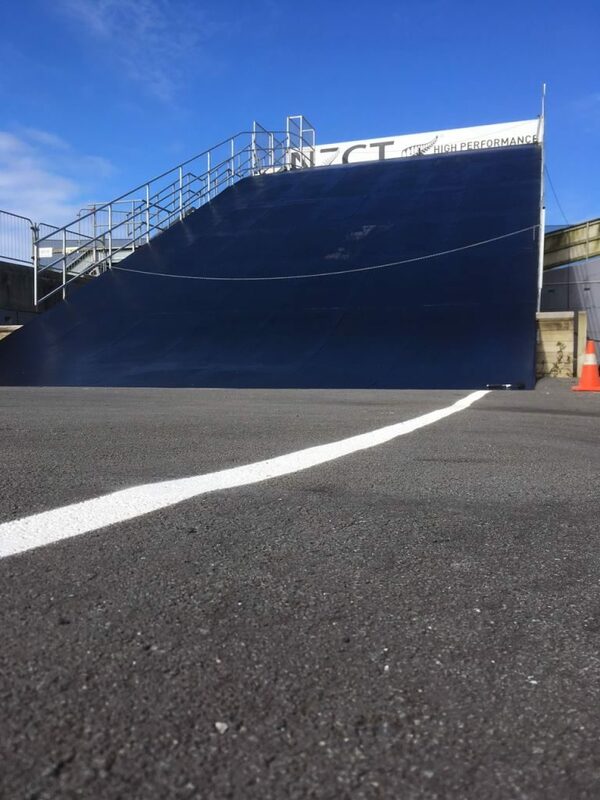 The next proposed date is the Sunday 21st May 2017, with a start time of 10am. 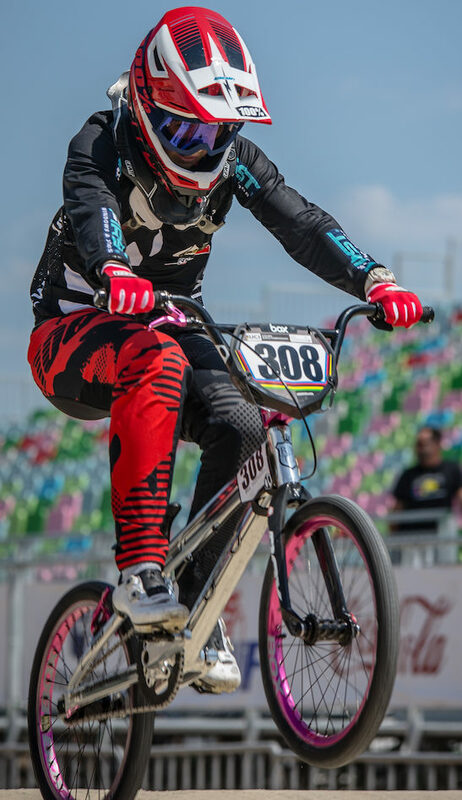 World junior BMX champion, Maynard Peel, will be one of the stars on show in the North Harbour 1000 on March 26. 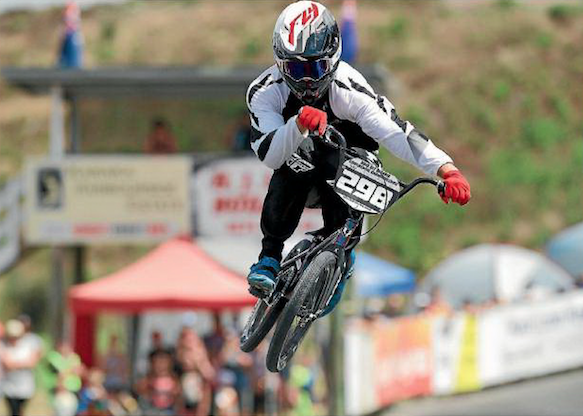 BMXNZ has published the NZ rankings for all riders who took part in the 2016 BMXNZ National Championships held at Sunset Coast, Puni. 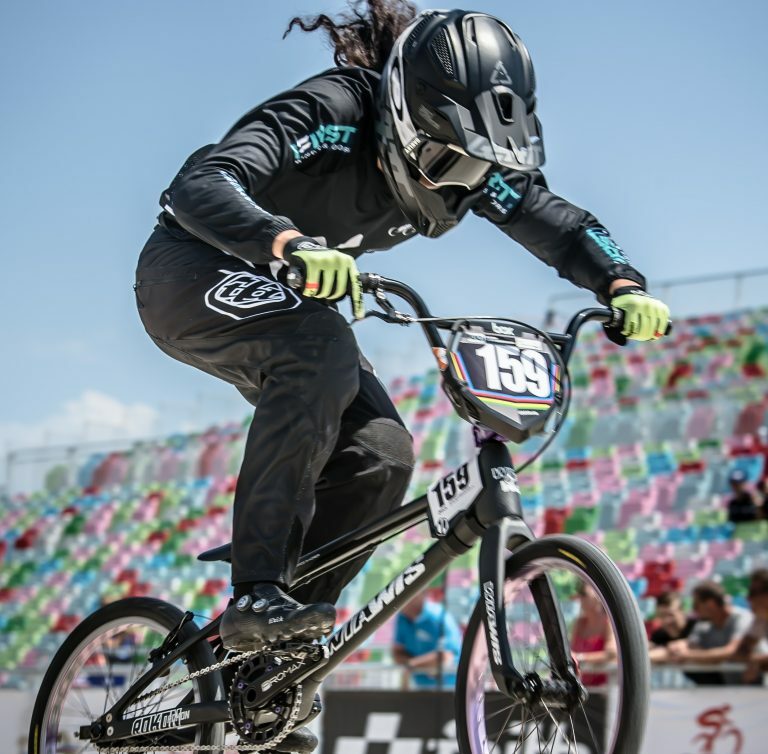 Three New Zealand BMX riders begin their international season with the opening round of the UCI Supercross World Cup in Argentina this weekend. 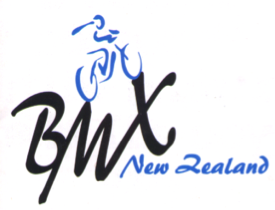 This is BMXNZ’s easy to follow A to Z of event information. 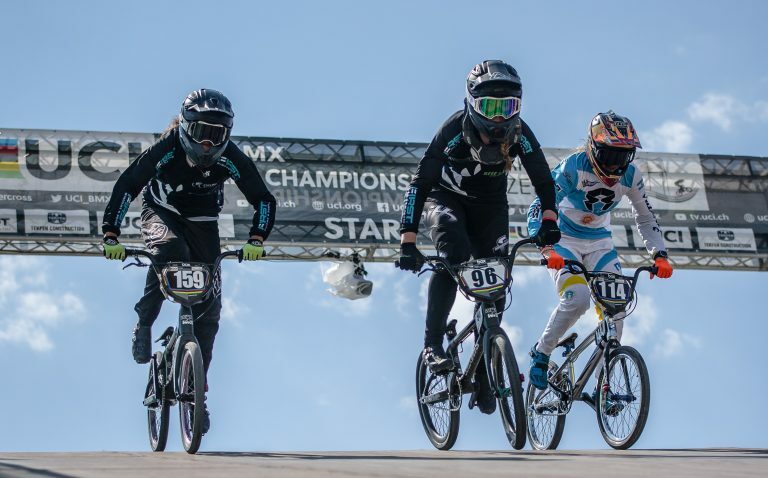 Please read and share with everyone who is participating in this event. 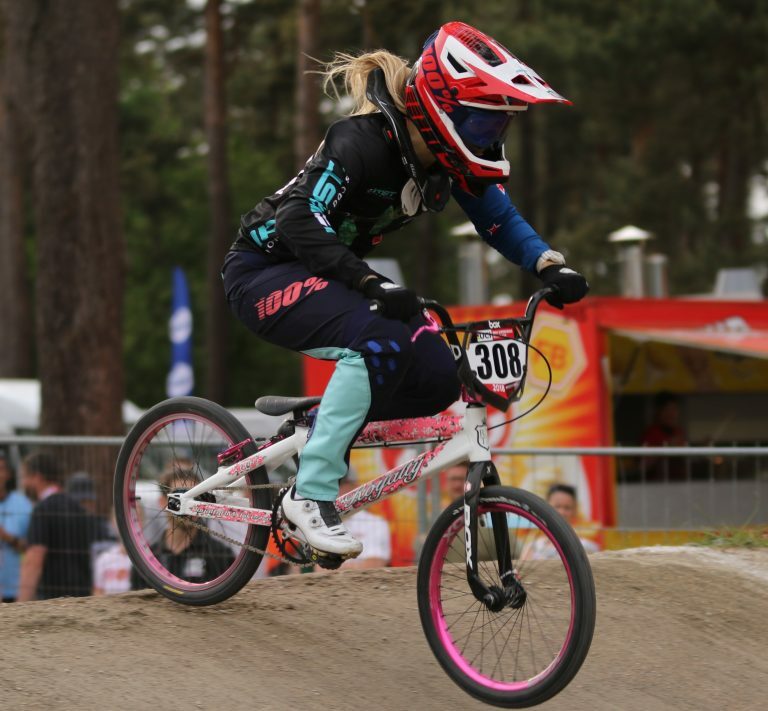 Sarah Walker and Trent Jones claimed titles at the National Elite BMX Championships today.